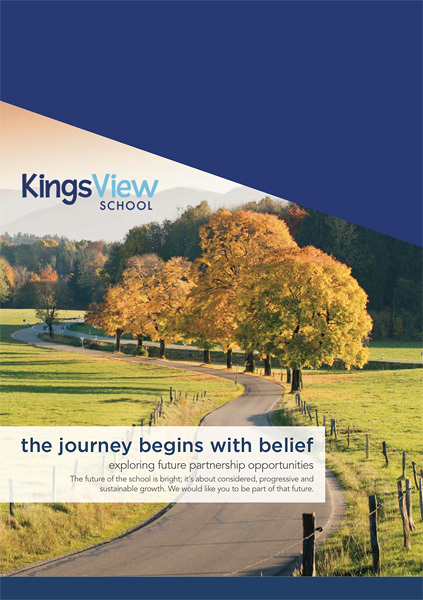 At KingsView we provide an education which goes beyond current thinking. We decided long ago to be leaders, taking time to nurture our students and help them discover their own treasures. KingsView School is currently exploring future partnership opportunities. The future of the school is bright; it’s about considered, progressive and sustainable growth.